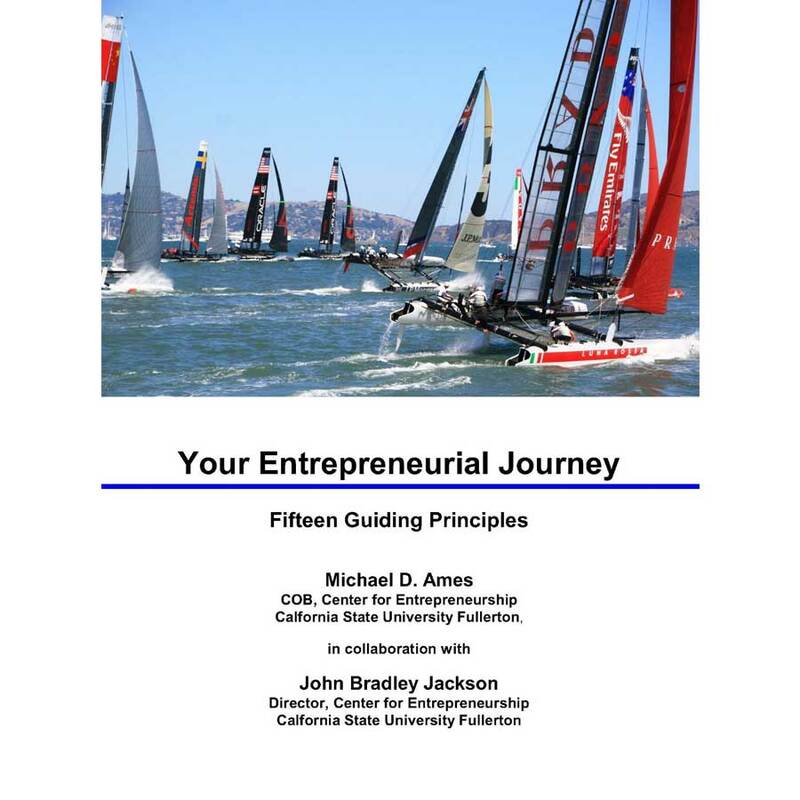 This book is about your entrepreneurial journey. It will help you achieve success by channeling the incredible power of shared Purpose and shared Values. You will find that aligning your work and Purpose will jump-start your career. Your satisfaction will soar, even as you work harder than you ever imagined you could. We know this because we have helped many, many entrepreneurs succeed. Often, they start by barely knowing what success is. They learn the Fifteen Guiding Principles in this book and they choose to follow them. In so doing, they develop their leadership potential, serve their community, and become the best they can be. Principled entrepreneurs strive for success. They provide exceptional value, feel great about their accomplishments, earn the respect of others, and achieve self-respect. We invite you to read this book and do the same. Success is your choice.